Smok FIT Pod, which is designed Smok FIT Starer Kit, has 2ml capacity and high quality. Just get it as your spare part. 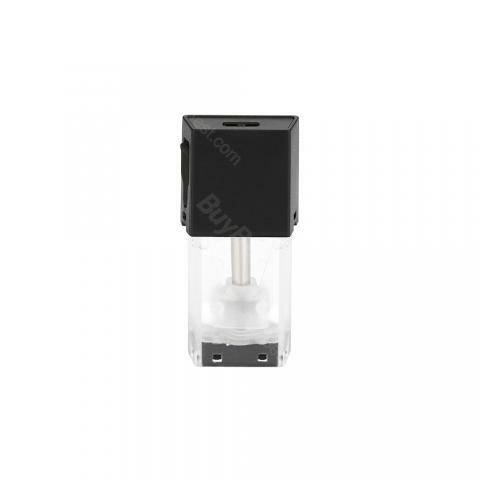 Smok FIT Pod, which is designed for Smok FIT Starer Kit, has 2ml capacity and high quality. Just get it as your spare part.